We believe that amazing things happen when we’re open-minded and courageous enough to enter the unknown. This is what occurred in the spring of 1891 when, inspired by his own promising experiments to make reliable carbon filaments, Gerard Philips and his father, Frederik, announced the foundation of a company focused on the production of incandescent lightbulbs. They couldn’t have known then that their small lightbulb company would ultimately become a global force for innovation. 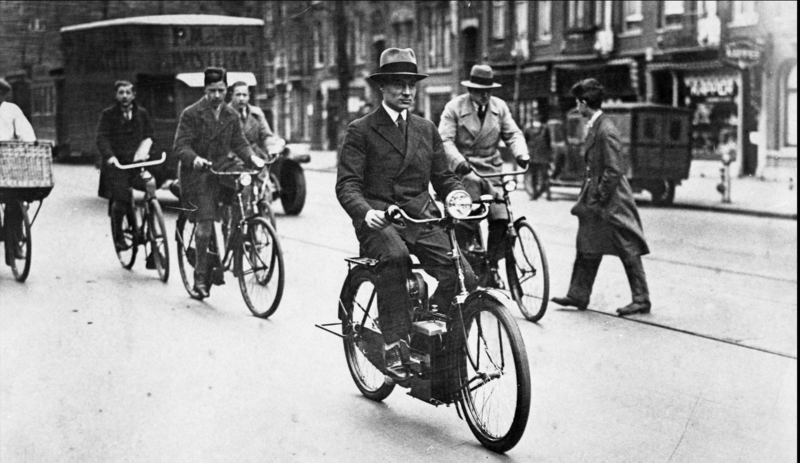 Over 120 years later, Philips is home to scientists, researchers and medical professionals from across the world. Together, we’re working to improve the lives of 3 billion people through health technology solutions by 2025. Like you, we take pride in our work, and in truly innovating our product portfolio. What our people have envisioned and invented are some of the most pivotal products and tools in the healthcare technology space today. 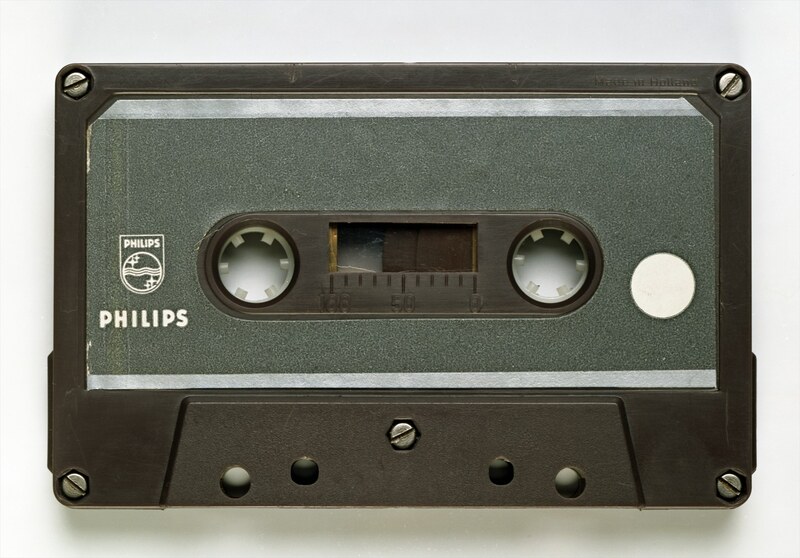 In fact, so many diverse and groundbreaking products had their start at Philips thanks to the daring insight of the creative minds that followed their vision, fought against the detractors, and ultimately triumphed. 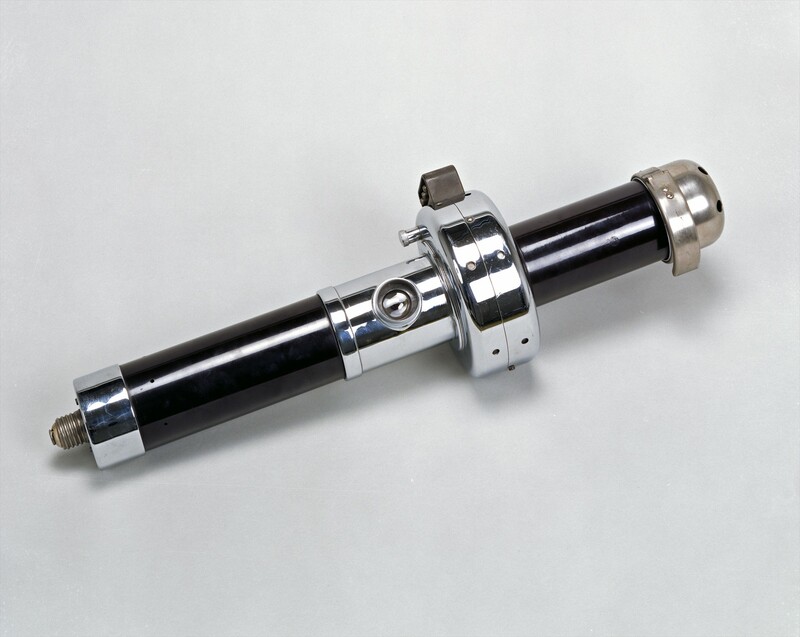 Rotalix (1928): We played a pivotal role in the fight against Tuberculosis thanks to the Rotalix, a groundbreaking X-ray tube with greatly improved image quality. In the late 19th and early 20th centuries, Tuberculosis was the cause of more deaths than any other disease. It was thought to be an inherited, constitutional condition until 1882, and tools like the Rotalix changed the way Tuberculosis was identified by physicians. 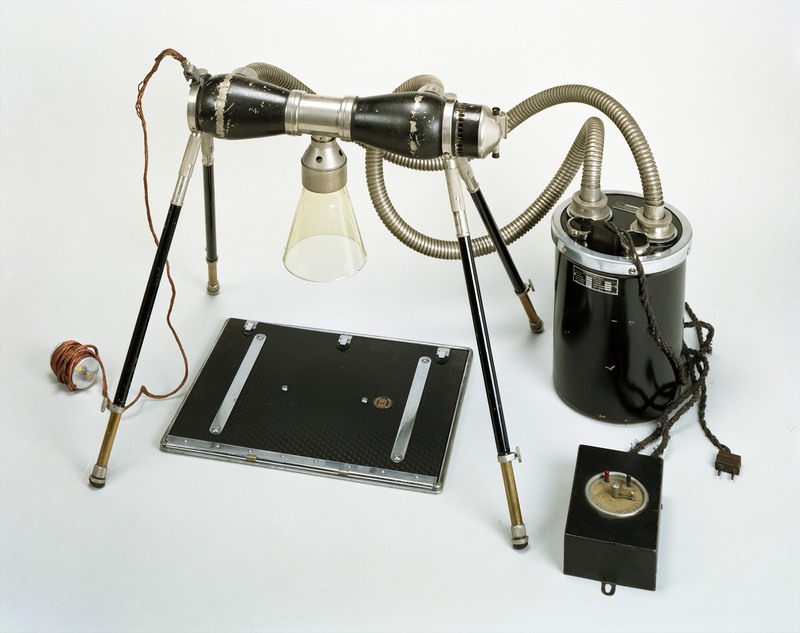 Following the Rotalix, in 1931 we produced the Rotalix Workstation, the first X-ray system especially developed for large-scale chest examination. Perhaps you, too, would like to work in a career that makes a positive impact on some of the world’s biggest health challenges? First Radio (1927): Shortwave radio broadcasts from a radio comprised entirely of Philips-built components first reached the Dutch East Indies on March 11, 1927. With them, we were officially able to connect people on different continents and shape the way these people listened to music and the voices of others. By 1932, we had sold one million radios, and were the largest producer of radios and radio tubes in the world. Sound exciting? Join Philips today and dial into our zany, brainy culture of talented innovators, throughout the organization. 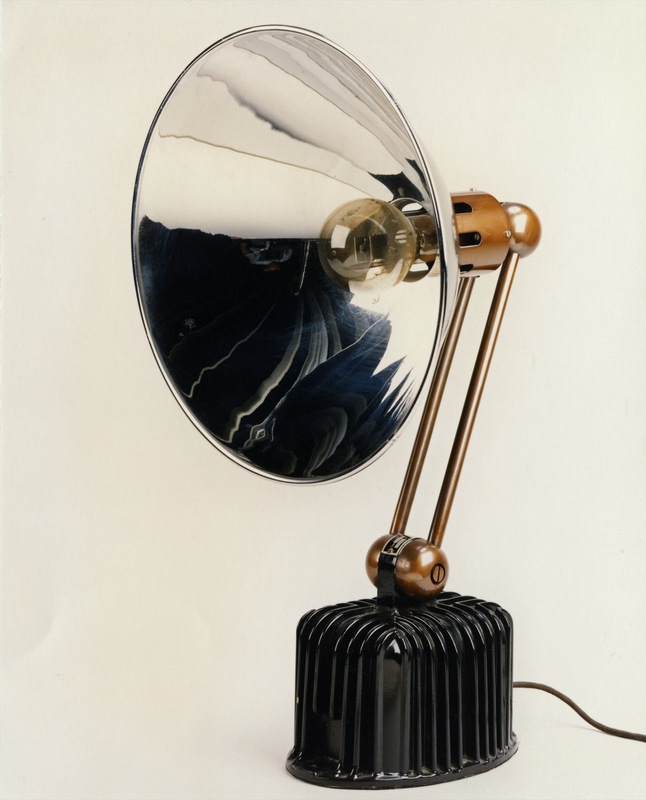 Ultrasol Sun Lamp 5013 (1929): The Ultrasol Sun Lamp was our first product focused on personal wellbeing. Using mercury vapor and UV radiation (a combination that would be especially controversial these days), the sun lamp’s purpose was to promote health through exposure to the light. Work at Philips today, however, and you’ll get exposed to some of the leading minds in health technology. 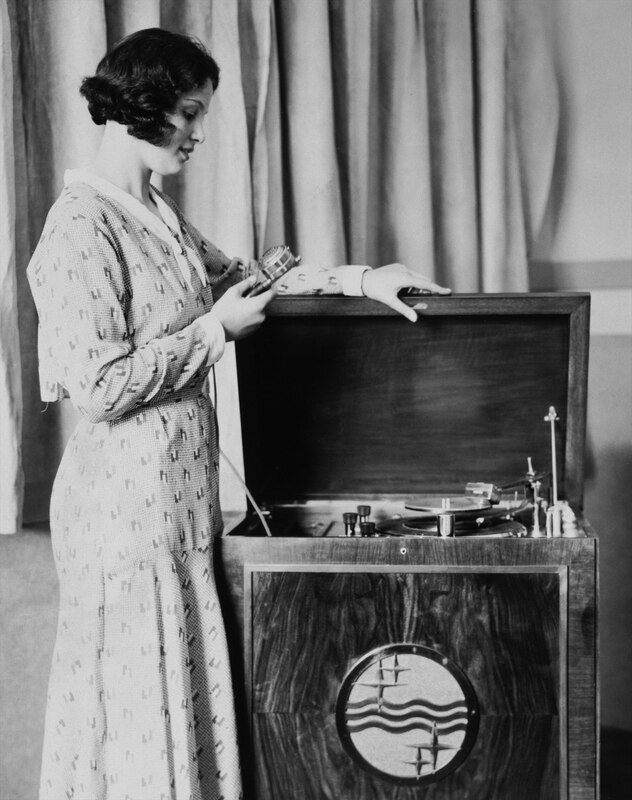 Philigraph (c. 1930): Our Philigraph was a popular way for people of the late 1920s and early 1930s to record their own records. Called Philigrams, these aluminum plates carried spoken messages from loved ones to family in the Dutch East Indies, where Dutch immigrants would eagerly listen to news from relatives in their homeland. Think of it as a clunky version of today’s voicemail! Would you like to have a say in the next generation of life-changing products? Check out our vacancies and apply today. Coffee Grinder and Coffee Machine (1957 and 1965): In the 1950s and 1960s, we made some important contributions to the domestic sphere, including our coffee grinder and coffee machine. Our slim coffee grinder was a commercial breakthrough. With an on-off switch incorporated into the lid and competitively priced, it became a genuine mass production item. In 1965, our first coffee machine – a percolator-type vacuum coffee maker – was introduced to the market, followed by our first drip-filter coffee machine in 1967. At Philips, your daily grind will be filled with inspirational colleagues, a diverse culture, and the flexibility to help you envision the next big technological breakthrough. The First Dutch Satellite – Astronomische Nederlandse Satelliet (ANS) (1974): In the mid 1970s, we reached for the stars. Together with Fokker VFW and astronomers from the universities of Groningen and Utrecht, Philips developed a space-based x-ray and ultraviolet telescope for observations outside the Earth’s atmosphere. The ANS was used to find the positions of galactic and extragalactic x-ray sources, measured their spectra, and looked at variations over time. When you choose a career with Philips today, you’ll get a birds eye view of the world of health technology – and the opportunity to shape its future. Compact Discs (CDs) and Digital Video/Versatile Discs (DVDs) (1983 and 1997): Working with Sony in 1983 and again in 1997, we developed arguably two of the most impactful pieces of technology in modern history: CDs and DVDs. The digital format of CDs delivered pure sound without background noise, while its plastic coating protected the disc from fingerprints and dust. Impressive as this was, the true key to the CD’s success was our collective decision to grant manufacturing rights to a large number of other producers in 1980, establishing CDs as the new global standard. 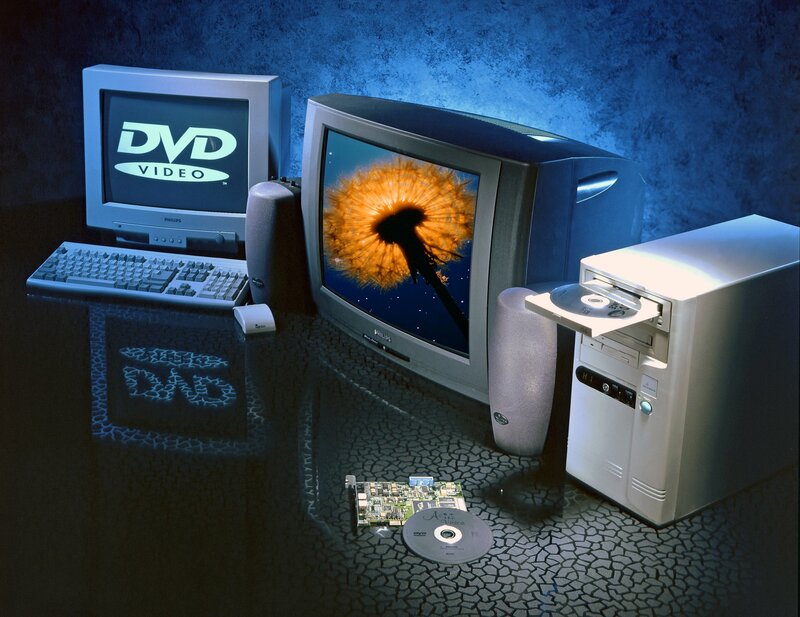 Building on the success of our CD technology, we partnered with Sony to introduce the DVD in 1997. 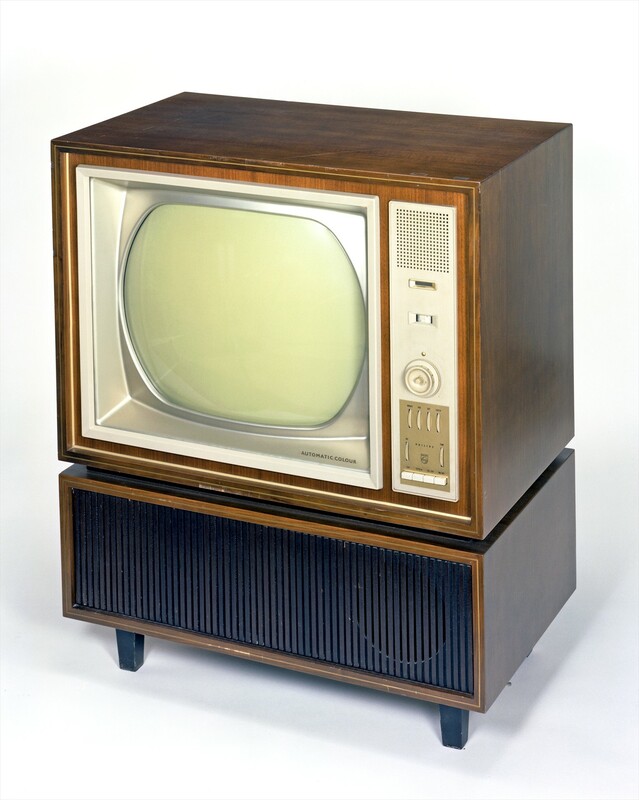 This revolutionary innovation went on to become the fastest growing home electronics product in history. Are you ready to be part of an organization that develops a product that changes the lives of millions for the better? Philips VideoWRITER (1987): Advertised as “all the features of a word processor and the simplicity of a typewriter,” the VideoWRITER is a reflection of the times in which it was developed. 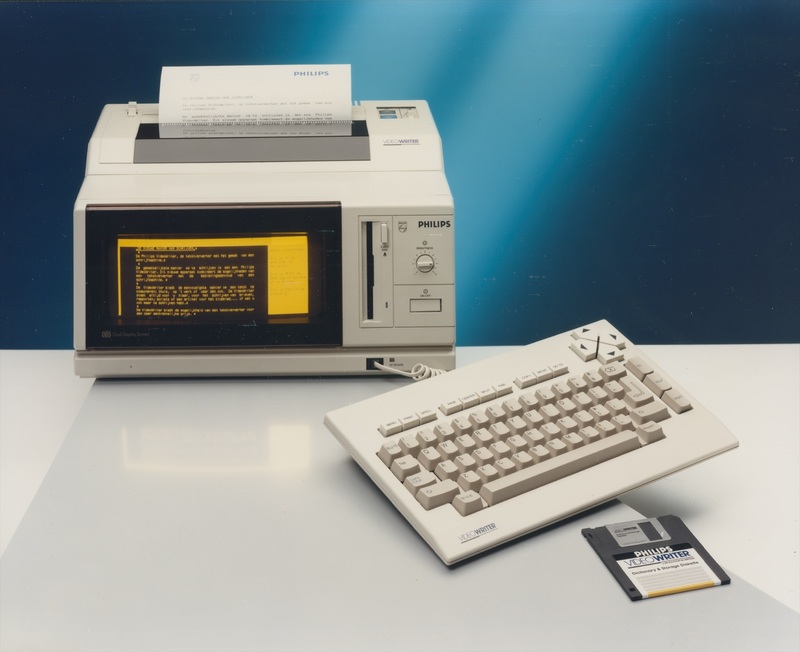 It was a unique hybrid product that demonstrated the cultural, technological shift away from typewriters and to personal computers. Its purpose was to allow users to focus exclusively on writing without any distractions caused by a computer or complications arising from a typewriter. Its separate keyboard had two especially unique buttons: a style key and a do key. Notable users included the American poet Lucille Clifton, and it appeared in the movies 52 Pick Up, Broadcast News, and License to Kill. In a career at Philips, you’ll be able to envision a bridge to the next big form of healthcare technology. Philips Nino (1998): Did you miss the Philips Nino? It entered the market in 1998 and was discontinued only four years later. 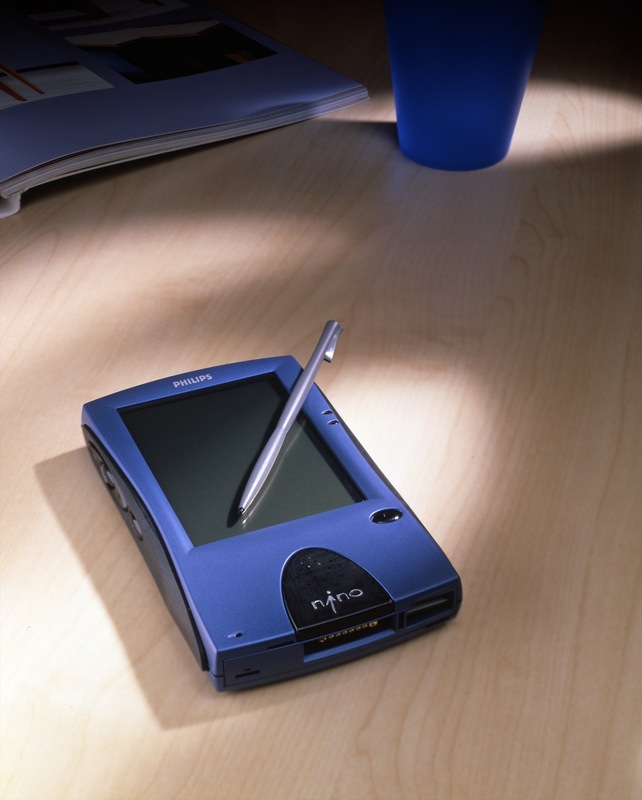 A palm-size PC, a predecessor to the Pocket PC platform, the Nino was a futuristic-looking, Personal Digital Assistant (PDA) style device with a stylus-operated touch screen and simple voice control software. Two models had a monochrome screen while a third was equipped with a color display. The market was ultimately smaller than had been expected, and smart phones soon replaced these hand-held devices. One of the nice things about working at Philips today is that we make sure that your professional future is in the palm of your hand too. Philips Azurion (2017): In the 21st century, we’re more focused than ever on advancing healthcare technology. 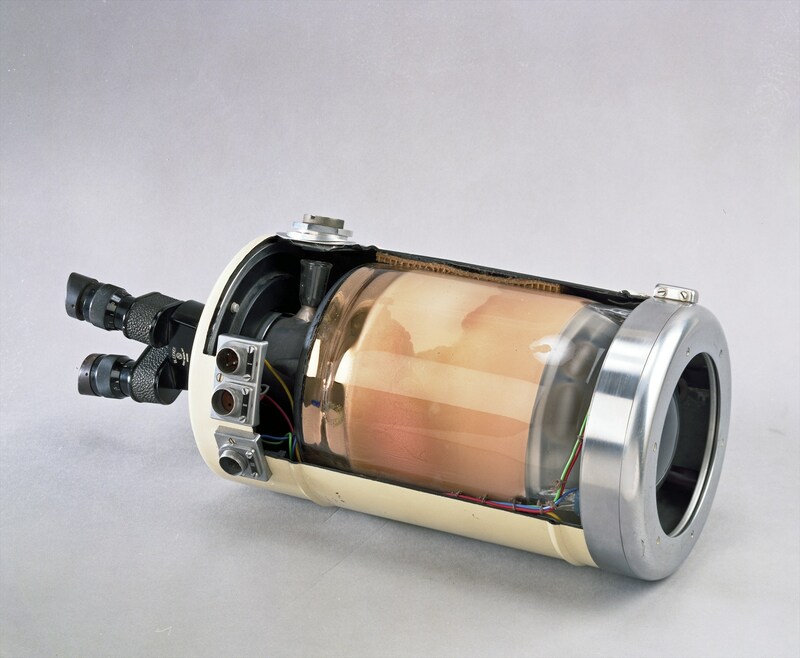 One of our newest innovations is Azurion, the next generation image guided therapy platform. Image guided therapy allows medical professionals to use medical imaging in the planning and performing of surgical procedures and other interventions, making them more precise and less invasive, and shortening hospital stays. 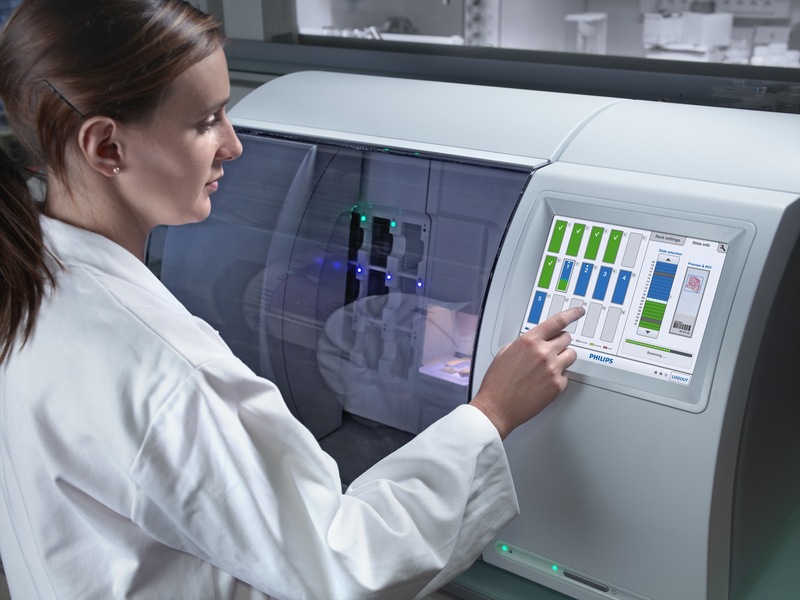 With Azurion, medical professionals can perform procedures more consistently and efficiently, enabling them to optimize lab performance and provide superior care. Wouldn’t you like the chance to change the face of healthcare technology forever? ​​​​​​​While some of our innovations shifted our culture forever and some simply bridged the gap for new technology to emerge, all of them were bold steps into the unknown by people who had big ideas. 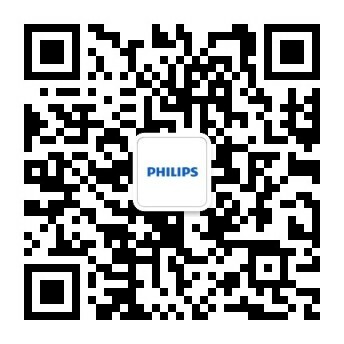 But the first step in creating each case was that someone talented with a vision joined Philips. Working at Philips is more than just a job. It’s an experience filled with unexpected moments that will transform you in lasting and positive ways both personally and professionally, as you help us improve the world for the better, ultimately creating a career that no one could have planned for. Even you. Follow #LifeAtPhilips to get an impression of our culture!